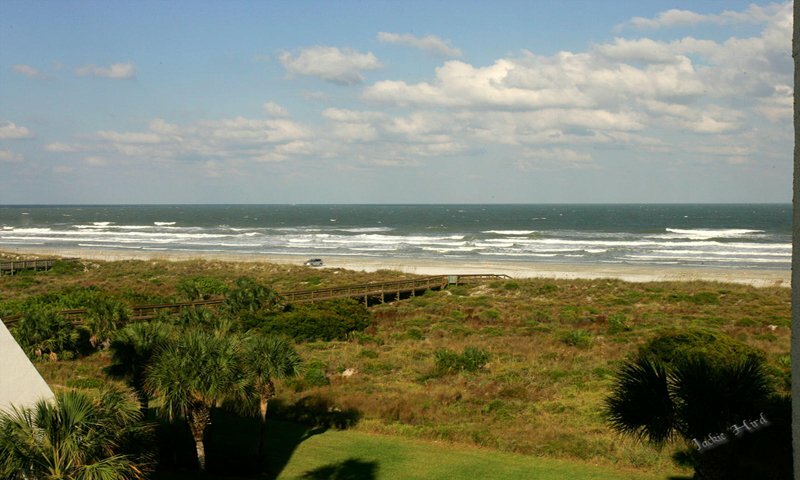 Anastasia Condominiums is located on Anastasia Island approximately 15 minutes south of historic St. Augustine, Florida. This gated community occupies a choice location on St. Augustine Beach, with a boardwalk that leads directly to the beach. Each unit has floor-to-ceiling windows with sliding patio/balcony doors leading from the master bedroom and the living room. Private balconies or patios overlook the ocean or the pool. 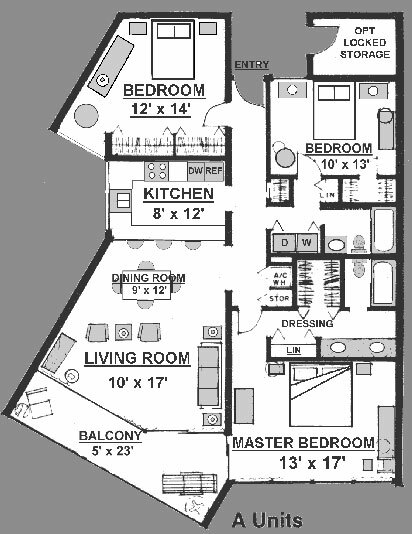 The condominium building is seven stories tall, which allows for some spectacular views of the Atlantic. Amenities include a heated community pool, tennis courts, a private boardwalk directly to the beach, and three elevators. There are two- and three-bedroom units available, fully furnished and available for a week, month, or longer. 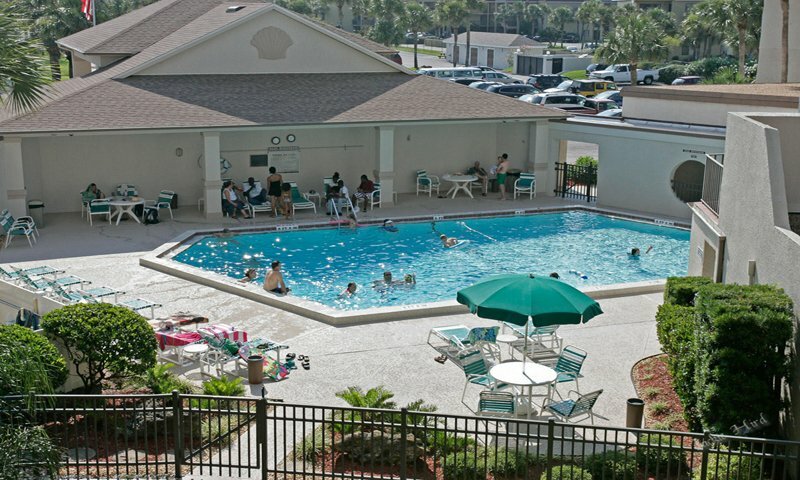 Amenities: Free parking, gated security, two tennis courts, outdoor heated pool, patio area with lounges, chairs, tables and umbrellas, poolside wireless internet access, sundeck and gazebo, fully equipped kitchens, linens, cable TV, DVD players, coffee maker, dishwasher, stove, refrigerator, microwave, and washer/dryer in units. Be the first to Review Anastasia Condominiums!